The Community of Testers is Growing... How About You? A TESTAUTOTHON IS LIKE A HACKATHON BUT FOR TESTERS. 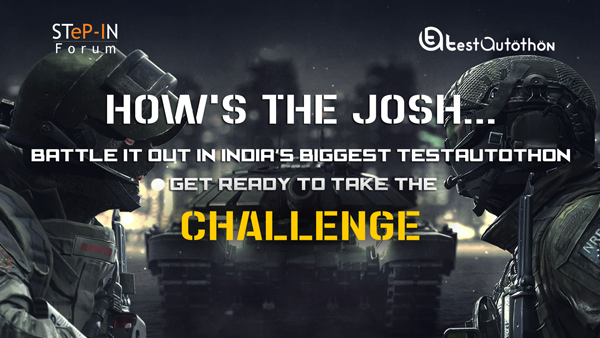 On the day you’ll be testing amazing apps with some of the best testers to win exciting prizes. 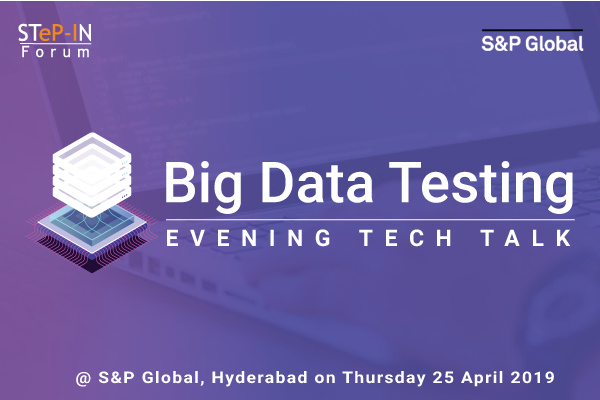 Test automation has taken a new dimension, extending well beyond the boundaries of UI, to the middle layer or back-end or test design automation. Any activity performed on a repeat basis triggers the thought of automation. The Digital Mesh is connecting people, devices, content and services together. It is digitally matured, AI driven, Device Mesh using Analytics, IoTs and Clouds. Last date for submission (Monday) April 22, 2019. Details will be updated shortly. The CXO Roundtable is a great opportunity to meet and network with the leadership team of various organizations and corporate decision makers to discuss and exchange ideas about trending technologies. Moreover, it allows the sponsoring organization to demonstrate thought leadership in the area of the theme of the roundtable. The Roundtable will be theme-based over a networking session rounded up by cocktails and dinner. The participants of this event will be limited only be on “invite only” basis. 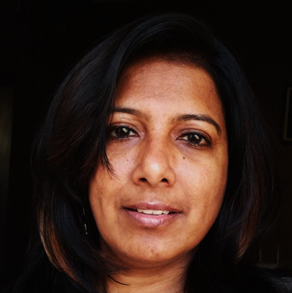 Anuradha is the President & CEO of Prakat Solutions, a company she founded along with a few fellow Software Industry veterans in December 2009. Prakat Solutions specializes in end to end engineering solutions including - Product Engineering, Test Engineering, Accessibility Engineering & Application Modernization. Prior to this, she worked with global organizations like Verifone, Cybercash, CA and Aztecsoft (acquired by MindTree) & Infosys. 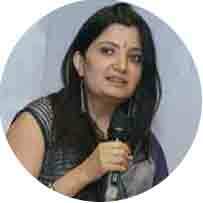 She was instrumental in building the Software Testing business ground up at CA & Aztec. At Infosys, she was part of the leadership who grew a strong Business unit in Independent Software validation from concept to over 8000 people & 450 million USD. 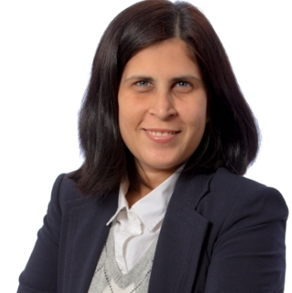 She has extensive experience in organization building, service portfolio creation, business planning, enabling the sales force, global service delivery teams & skills development etc. Under her leadership, Prakat was named in the SI-1OO list of the top 100 Indian owned technology companies by Silicon India in 2010 & was the winner of the Best Startup in the Services category at StartupCity 2010. With its primary Engineering centre in Bengaluru, India, Prakat is headquartered in Fort Worth and has offices in New York & Denver. The teams she built has strong domain competencies in FinTech, AgriTech, EduTech, Telecom, Retail, Healthcare, Manufacturing, Legal and IT Infrastructure. Learnings from her mentors & varied experiences of life have helped Anuradha build a keen business sense & a sharp acumen, which she effectively uses to inspire younger professionals & budding entrepreneurs attain their full potential. 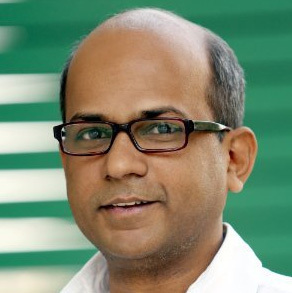 Sunil is an experienced Technology & Business Process Leader with multicultural background of 15 years’ experience in the areas of Business Quality Management Consulting, Process Architect for Cross functional processes & ERP automation, Coach, Trainer for change management. 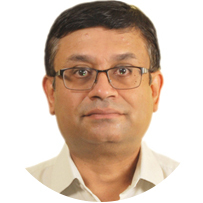 He is an expert in adapting global models such as SEI-CMMI, Agile, Scrum, SAFe, ISO, PSM, EFQM, TMMI & TMAP to benchmark and improve Service Delivery & Operations Excellence for internal & external clients. 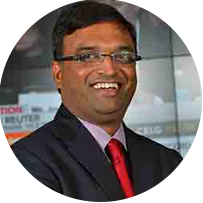 Sunil has delivered various projects across various industry verticals like Defence/Aerospace, FMCG, Telecom, BSFSI, Travel & Transportation, spanning across APAC, Middle East, North Africa, US & UK. This gives him great understanding of the delivery challenges faced in multicultural settings & trouble shoots effectively. 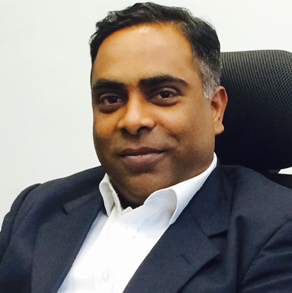 He currently heads the corporate quality (PMT function) at Maveric & plays the additional role of Chief info sec officer. 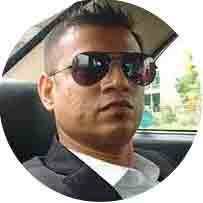 He is a certified SAFe Agilist, CSP, CSPO, CSM, CMMI ATM, Green Belt. He is a student of theology & philosophy. Loves traveling, meeting people & works for social causes. Ensured testing projects adheres to Quality standards like TMMi, CMM and ISO standards. She holds a Master Degree in Computer Science from Bharathidasan University. She loves travelling, gardening and interacts with NGOs. As the Lead Quality Manager for Adobe InDesign, he is responsible for ensuring timely and quality release for this flagship desktop and digital publishing product. The team is distributed across India, US, Japan and China. 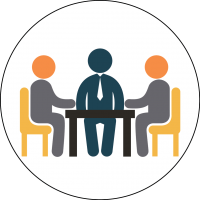 In collaboration with a team of managers, he oversee the progress of the product and have devised measures to quantitatively monitor progress and success. We have formulated processes that have helped testing become agile and optimal. 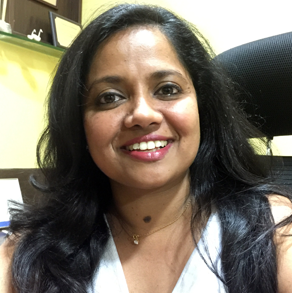 Working as a Director with Sapient, Abhilasha is currently playing the role of Sapient Global Markets QA Domain Lead having 13+ years of experience. She has rich experience of designing and implementing functional and automation test strategies & solutions for complex projects. Over the last decade, she has worked extensively on finance domain projects playing various roles ranging from BA, QA strategist and PM across custom and product (Calypso) implementation. Additionally, as a part of her current profile she works with clients to understand their needs and provide an optimal QA solution, provide strategic support to new and complex engagements, collaborate with teams to define standards/ best practices, design / manage training programs and conduct research on the trends in the Industry. Additionally, she also leads one of the tracks in WLN (Women Leadership network) at Sapient primarily to mentor and grow more women in Technology. 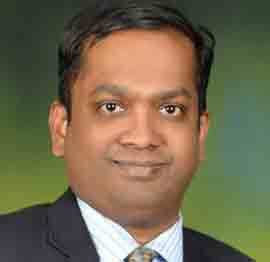 Balamurali is currently heading the Quality and Testing Group of NeST Information Technologies. 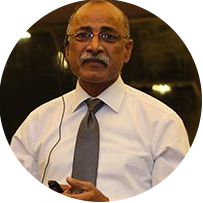 He is responsible for setting the standards and methodology for process quality and testing, including framework for assessing benefits and risks for the organization. 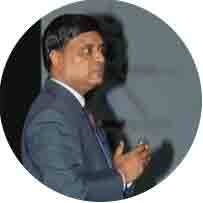 He is an M.Tech Post Graduate from IIT Kanpur with more than 18 years of experience in IT industry. 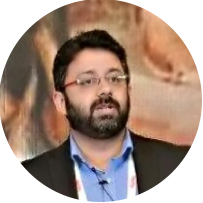 He has extensive hands on experience in designing QA Strategies including design & implementation of Quality and Testing Processes & Methodologies, KPI & Metrics management. He engages with practitioners making them understand the implications of process quality and testing. He ensures adherence to organization defined standards and good practice in the development, systems testing and quality assurance arena. 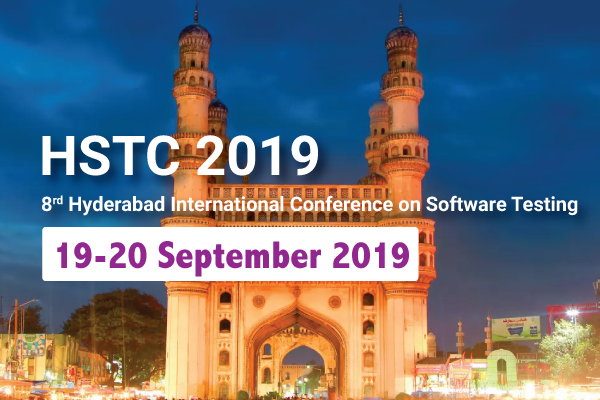 Has played a lead role in implementing the models like CMMI ML5 Dev V1.3, ISO9001:2015, Automotive SPICE, ISO 27001, IEC61508, ISO 13485, TL9000 and ISO 26262, TS16949 in the organization. 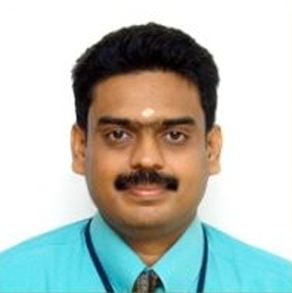 He also plays an active role in the core group of the Trivandrum chapter of Software Process Improvement Network (SPIN). Product quality is his aspiration and continuously pushes for quality-oriented practices across people and organizations through such kind of public groups. Teaching and talent sharing has always been his passion and has conducted many public workshops and corporate trainings on Software Engineering, Quality Models and Testing Process and Techniques. 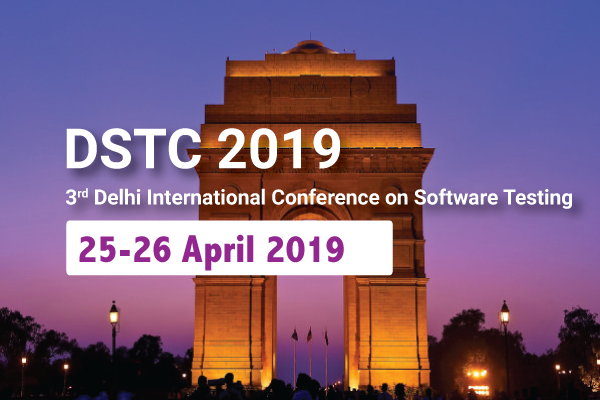 He has marked presence in various International Conferences like QAI, STC, and ISQT by presenting papers in concepts of CMMI High Maturity, Software Testing and Automation, Quality Assurance etc. Membership to STeP-IN is open to professionals, corporates or students who are willing to subscribe to the goals and policies of STeP-IN. Registrations are open throughout the year. Membership to STeP-IN is open to corporates & organizations who are willing to subscribe to the goals and policies of STeP-IN. Registrations are open throughout the year. 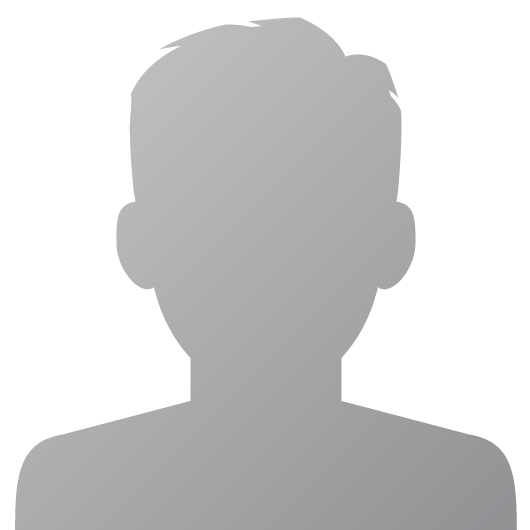 Want to Access Exclusive Software Testing Content? First of all, please accept my compliments for the conduct of such a grand event. The clock like precision reflects the detailed planning and homework done by the team! Every participant, I am positive, went with some amazing takeaways. It was such a wonderful learning experience. Secondly, I personally would also like to thank you for having invited me to be part of such an event. It was a pleasure interacting with the software community. I look forward to more such events and impact, ignite and inspire the participants. Warm congratulations on setting up an excellent conference. Line ups were very thought provoking, high quality and truly insightful. A great platform that brought so many members and experts together towards a common learning cause. It was truly great and looking forward to such fantastic events in future. Keep up the good work step-in team! I want to sincerely thank you once again for inviting me as the key note speaker. I have thoroughly enjoyed my entire presence at the event until 2PM, delivering the key note, interacting with audience during the talk and after the talk, meeting friends from testing fraternity, listening to colonel and then interacting with them, listening to the talks from other speakers, and the mind reader event. Food was awesome. Sound and Lighting was also great! 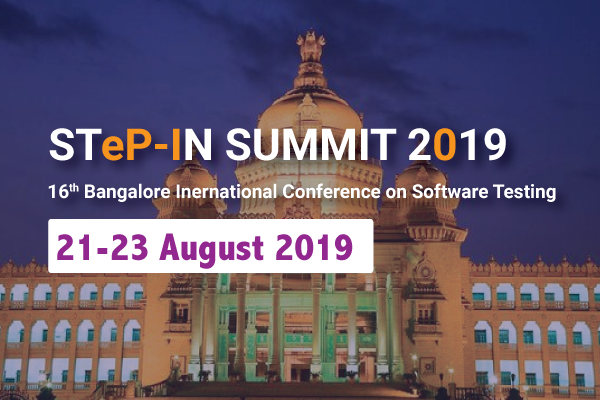 STeP-IN Forum is a fabulous platform for the global software testing fraternity instrumental in furthering the evolution of the Software Testing practices and grooming the test professionals. 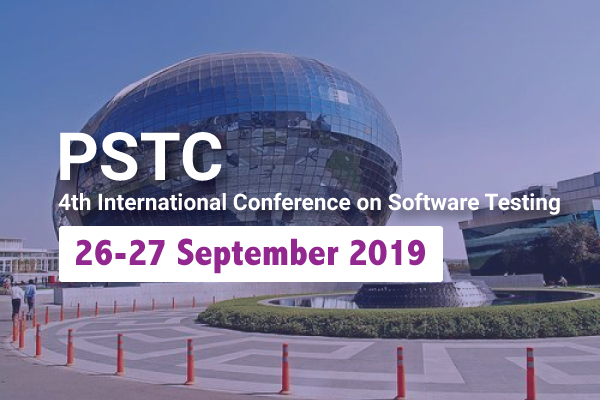 The 14th International STeP-IN Summit 2017 was organized with greatest professionalism and was extremely well received by the global testing community. We’ve been exhibiting in this event for the last two years and this year we noticed a significant growth in the scale and reach of the event. We also got to connect with some very exciting opportunities to pursue with this event. Thank You Team STeP-IN for allowing us to be part of this wonderful event! Thank you all for your appreciation. It was a great and successful event. I was really proud to be part of this event and the Executive Member team and Organizers! It was a great session with participants joining from sevaral companies with experience ranging from freshers to Senior Managers. Entire audience participated in discussion around the topic of session and overall made it interesting to share knowledge while learning from each other. !